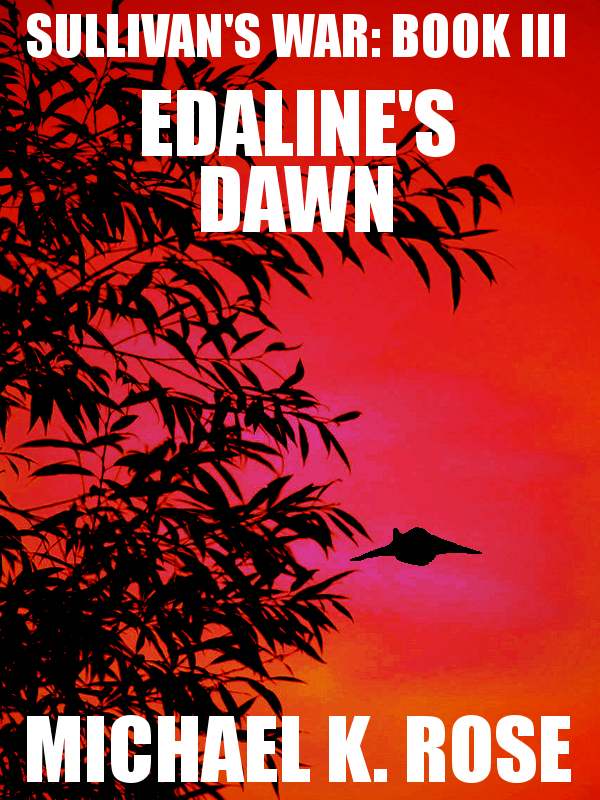 The great folks over at Hobbes End Publishing have hosted me on their site for a guest post. The topic: "Will the Future Be Better than the Past?" 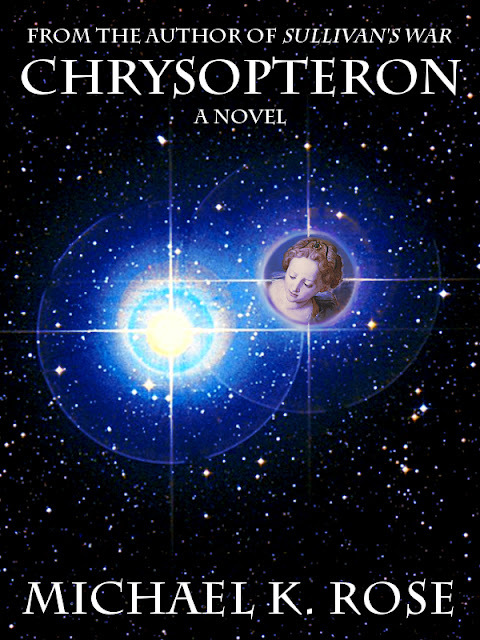 Chrysopteron was also their eBook of the day. Be sure to check out the list of titles Hobbes End has available!